Soaps are made from scratch the same way grandma did (with the exception of digital scales & refined ingredients) & each ingredient in the bar has a purpose. Our soaps lather well & will clean your skin without leaving you with that dry, tight, alligator skin feeling. 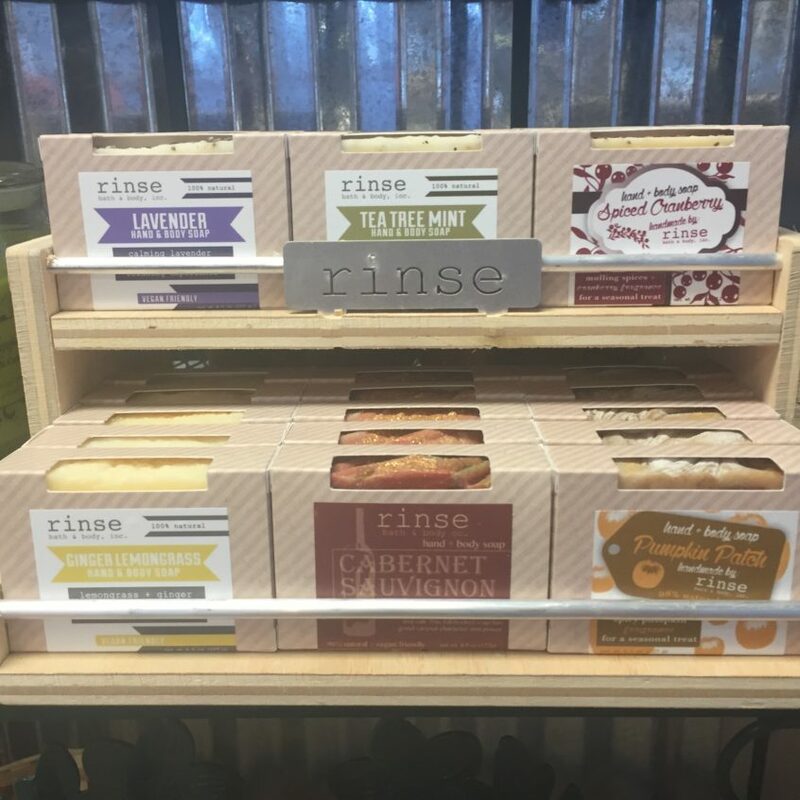 Because these soaps are made the old fashioned way, each bar retains the glycerin that is naturally produced in the soap making process. >tip – Cut your soap in half & it will last longer. Don’t let your bar sit in a puddle or sit in the constant flow of water.